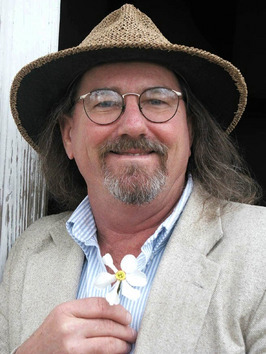 Michael Leach helps find many of the speakers and programs for the Franklin Park Conservatory and Botanical Gardens Stage and the Backyard Patio Stage at the Central Ohio Home & Garden Show. It shouldn’t be surprising that the bloggers will be appearing. 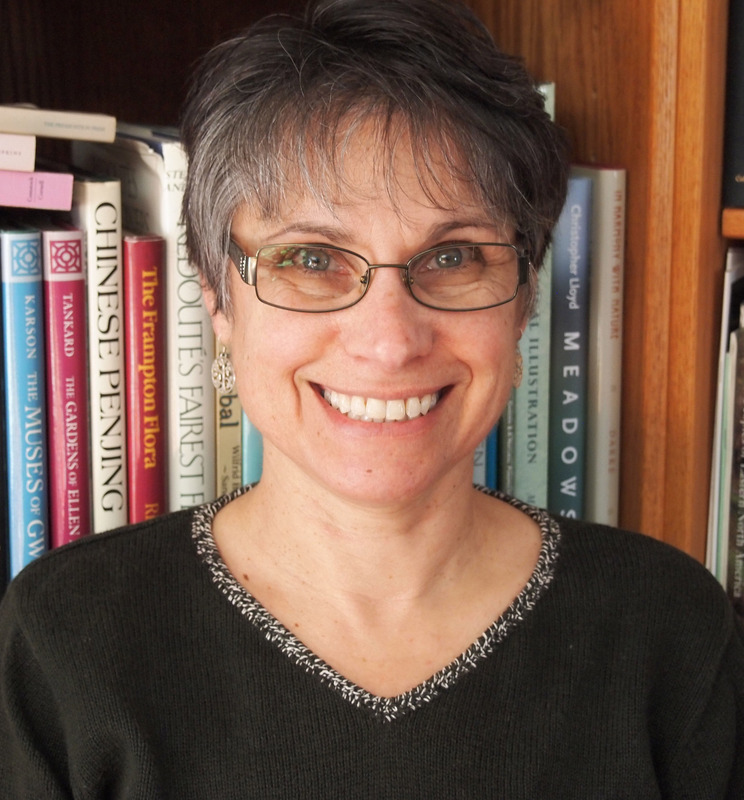 Teresa Woodard presents “Spring Salad Bowl” at 1 p.m. Tuesday (Feb. 26) on the patio stage. 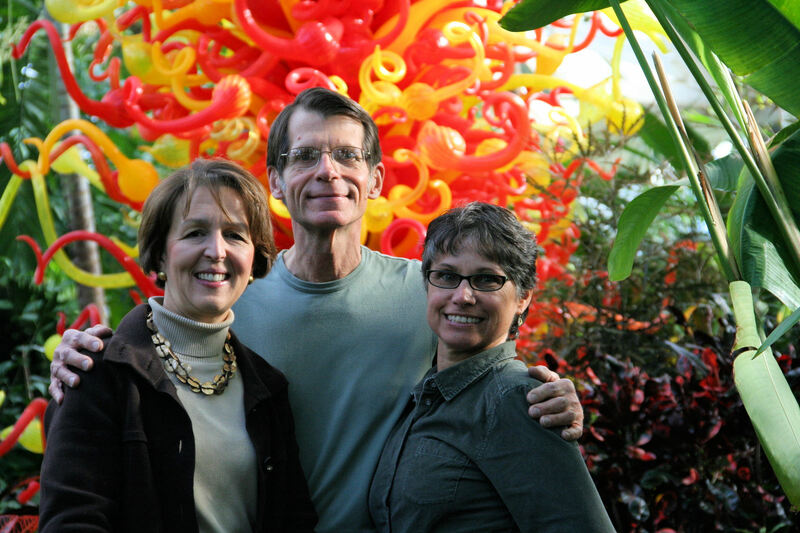 Michael leads tours of several show gardens at 6 p.m. Tuesday and Wednesday (Feb. 26 and 27). He explains some of the basic terms and techniques landscape designers use, while taking time to smell the hyacinths along the way. The caliber of design and execution seems especially high this year. 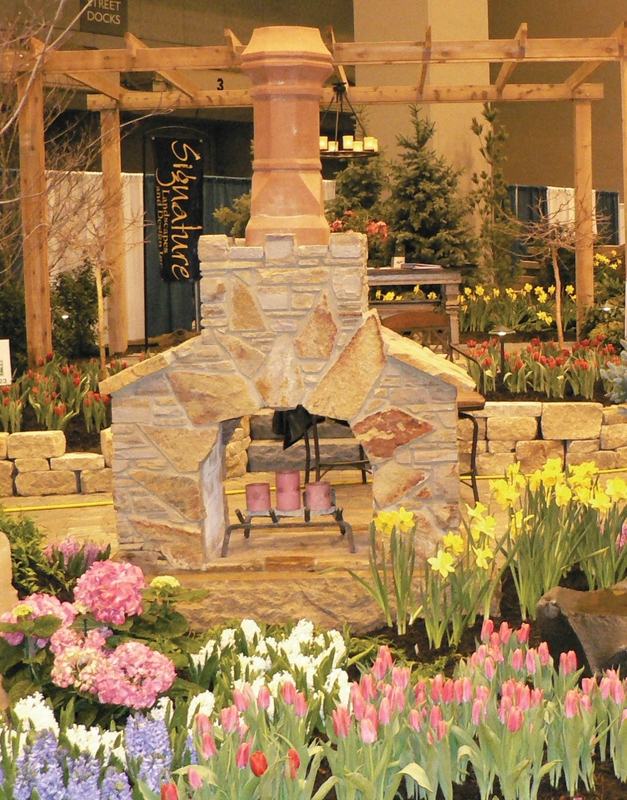 Debra Knapke, Teresa and Michael present “Midwest Garden Trends, Tips and More” at 3 p.m. Sunday (March 3). So come with your garden questions and we’ll try to answer them. This sneak preview of spring also offers an appearance by the Property Brothers from HGTV, demos by chefs from throughout central Ohio, and new home and garden products. A shady garden: a place where you go on a hot day to settle into cool-ness and calm-ness; a place to catch your breath. This year the Perennial Plant Association (PPA) has chosen one of my favorite shade-loving perennials, variegated Solomon’s seal, as its Perennial of the Year. As a member of the PPA, I get to vote on a selection of plants that have been nominated by members. Criteria for selection are straightforward. Each nominee should have low-maintenance requirements, be relatively pest- and disease-free, have several seasons of interest and be a good garden plant for a range of climates. 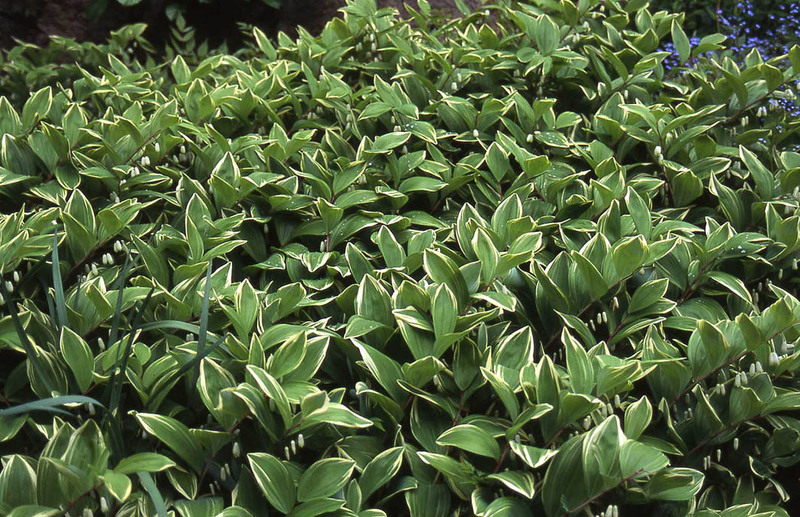 Variegated Solomon’s seal fulfills these criteria. Irregular creamy-white leaf edges add to the textural presence of this plant. In April delicate, paired white bells line the stem and in the fall the leaves turn a pale gold. This cultivar does not produce fruit. 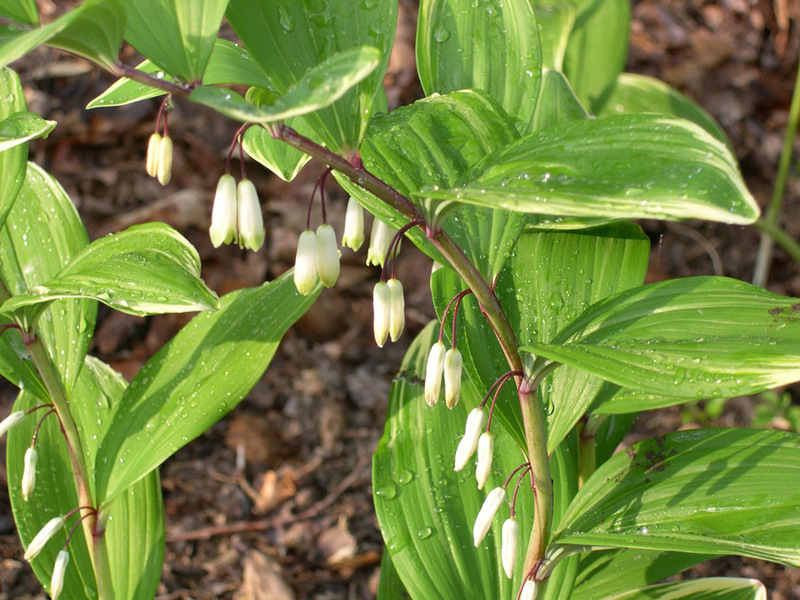 In moist, rich soils, variegated Solomon’s seal can spread freely. In 3-5 years you can have a clump that is 24-36” wide. As to maintenance, I do nothing to this plant other than to spread some compost in the early spring and cut stems to bring inside for flower arrangements. In the fall the stems lay down after a hard frost and whatever is left in spring is covered by the new growth. Thus far, the deer have not put it on their menu – I have 5-7 deer that check my garden year round and I am well-aware of what they eat. Below are all of the Perennial Plants of the Year since the beginning of the program in 1990. Here you can see a list of tried and true plants that have become the backbone of the herbaceous plant palette. Need an early dose of spring? What are the attractive and practical alternatives to lawn? Finally there’s a voice of reason in the clamor over lawns. While I’m hardly a proponent of bluegrass from sea to shining sea, I grow weary of strident idealists calling for an end to lawn. From what I’ve seen, their politically correct lawn replacements resemble vacant lots, not landscapes. Theirs is a green version of what many well-intentioned water savers palm off as xeriscape. Sorry, not so fast, that’s zero-scape. To me a mass of tangled native plants or gravel bed punctuated with scraggly desert vegetation seems more a lazy bones approach to landscape design and maintenance than a desirable lawn alternative. Which brings me to the voice of reason, Sabrena Schweyer, a principal of Salsbury-Schweyer of Akron, OH. 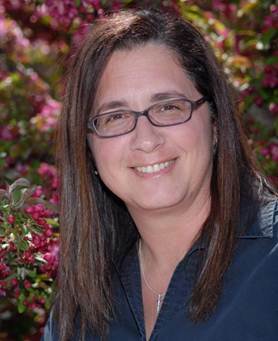 She presented “Sustainable Lawn Alternatives” at the recent Ohio State University Short Course offered in conjunction with the Central Environmental Nursery Trade Show in Columbus. Her vision and calm rationale were as welcome and illuminating as sunshine on a dreary Midwest winter day. Not surprisingly for a landscape designer, she suggests looking at the lawn as a component of the overall plan, not the dominant theme. Obviously children and pets love playing on a lawn and few plants caress bare feet as gently as grass. But other needs, such as entertaining or vegetable gardening, may also be on your priority list. Obviously all lawn won’t do. Think of lawn as the area rugs of the landscape, she suggests. 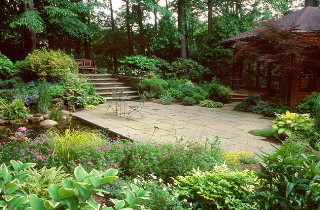 One of her clients wanted a large deck with adjacent water garden to fill much of the back yard. His wife argued against the plan because they never went outside and wouldn’t use. Who would with only a blank green slate and the boring backsides of neighbors houses to gaze at? Sadly, too many homeowners feel like the wife, thanks to the lawn-centric tradition surrounding the typical American domicile. Even if you opt to replace the lawn with a mini meadow or prairie, it may be wise to surround it with a framework of mown grass, pavement or fence.This shows the neighbors — and skeptical government inspectors — that you are intentional, not merely growing a higgledy-piggledy array of plants. If this seems too constraining, imagine — if you can — a frothy English perennial garden without a stately brick wall, clipped verdant hedge or precisely edged gravel walk as components. The contrast of order and abandon makes for an intriguing scene. In the Midwest, we have to keep up appearances in winter. Grass usually turns to a straw mat, making it a neutral foil for other landscape features. But a wildflower meadow becomes a sinister, frosted-blackened place more an Edgar Allan Poe setting than a yard-of-the-year candidate. Plants with winter visual interest, plus structures and other hardscape, will keep the scene lively every day. The idealists are on the right track. But theirs is a challenge of creating visually appealing — and easy to maintain — alternatives to lawns. Sabrena is pointing the way.